Tata Motors-owned Jaguar Land Rover (JLR) Friday reported a 4.9 per cent decline in global retail sales at 36,629 units in August. Sales of Jaguar brand were up 7.7 per cent at 11,802 units last month, while those of Land Rover stood at 24,827 units, a decline of 9.9 per cent, the company said in a statement. "We are continuing to see challenges in our key markets. 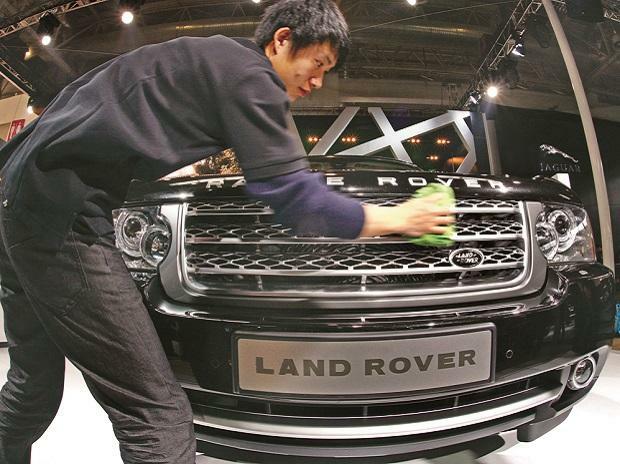 The China market is seeing uncertainty following tariff changes and trade tensions although lower tariffs on UK imports should be beneficial over the full year," JLR Chief Commercial Officer Felix Brautigam said. Concerns over diesel and Brexit continue to weigh on the industry in the UK and Europe although August UK sales were encouraging, he added.